Smallholder Farmer Inputs with T.A. 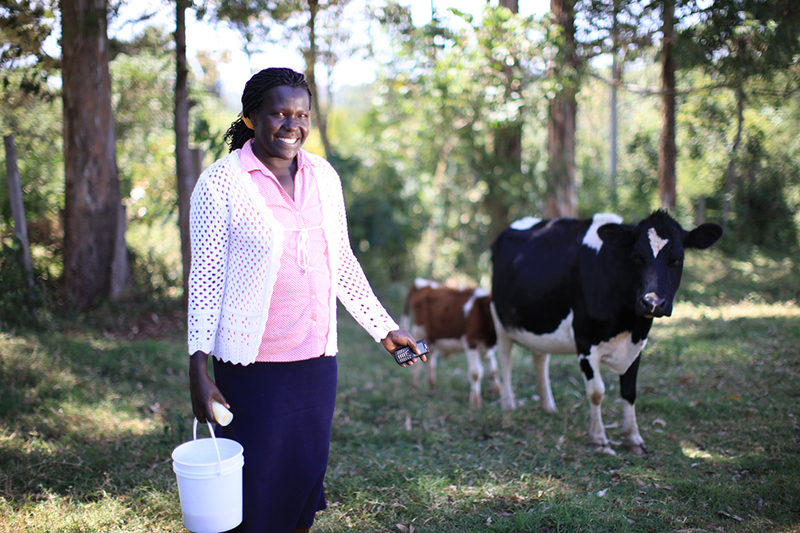 We aim to increase incomes and food security of smallholder farmer families by investing in organizations that deliver affordable, high-impact inputs, along with technical assistance including via cell phone. Learn More : Smallholder Farmer Inputs with T.A. 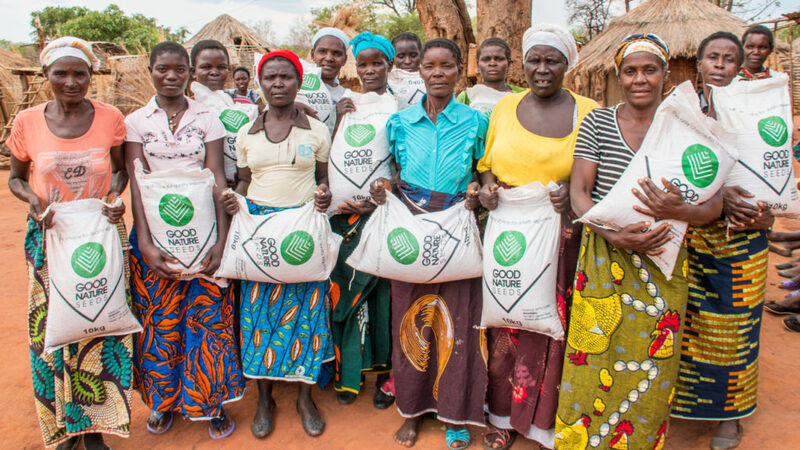 Good Nature Agro provide smallholder farmers with quality seeds on loan alongside ongoing technical assistance. They help these farmers grow legumes, then buy legume seeds from them at harvest.